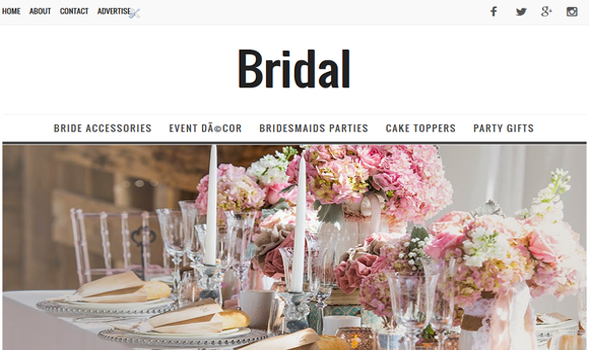 Bridal is a chic, minimalist blog theme designed for the Blogger platform. The header of the design features a modern black font, accented by a stunning Slider, which give the site a simplistic, sophisticated feel. Bridal is perfect for the stylish blogger looking to give her blog a fabulous new look!